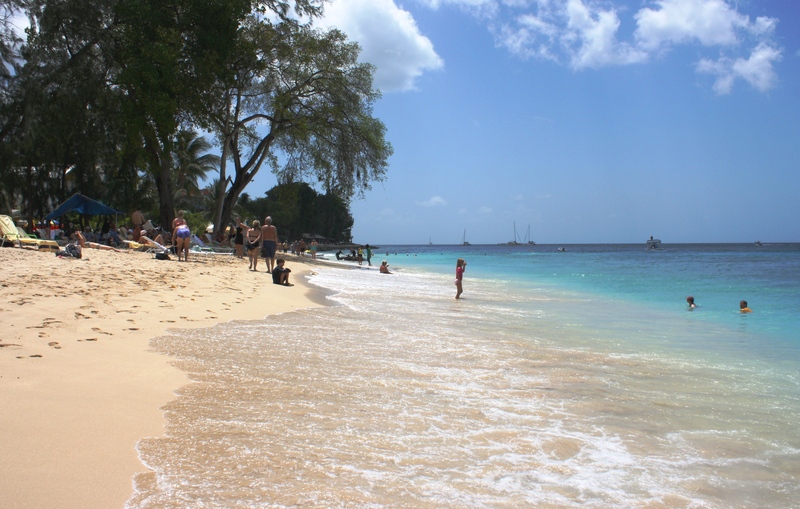 A beach in Barbados, one of my favorite islands, March 2010. The more I think about Dinesen’s quote, the more true it seems. Not that I’m fond of sweat or tears, but I have lived long enough to know that both are usually beneficial, no matter how unwelcome. But the sea? Now that’s my kind of cure. There’s no place on earth where I more easily forget what time it is, where I slip so quickly into some alternate reality in which nothing that seemed important before can interest me more than wondering what might wash up with the very next wave. Heedless of the ticking clock, of gradual sunburn or the endless to-do list waiting for me at home, I usually have to be dragged away by some practical companion (and we all know who he is) who realizes when not enough is too much. I don’t even swim well, and rarely go more than ankle-deep into the waves, but I could walk along the shoreline for hours and never tire of it, or lie basking in the sun’s glow, with a soft breeze keeping me cool enough to want to stay just one more hour. Once when I was very young, my sister showed me how you could hold a large shell up to your ear and hear the sound of the ocean. I don’t even need the shell to do that anymore. I can just close my eyes for a few seconds and be there in my imagination. Try it — and take the cure! Today is my 200th daily post. Over six months ago I wondered how I would survive all the bad news we were getting, but this blog has been crucial to my ability to keep coping with everything we have dealt with and will be dealing with in the months to come. I am so grateful for our shared awareness of how many reasons we have to be thankful. Thanks so much to all readers for your kinds words, prayers, comments, and visits here. You are a blessing to us! Julia, I agree with you, I love the sea because of the calming effect it has on me, the ability it has of making everything seem small and insignificant…. Tears, yes once in a while :). Sweat… never! Sounds as if you and I are on the same wavelength here. I could use a good dose of the ocean right now! Thanks for visiting us and for your comments! By watching the pic, I think it’s a good way to relieve stress away. Yes, I think I need to play that ocean video today; it’s been stressful already! Thanks for your visit and comments. Sheila, I am so glad you found some comfort today. I know that you’ll be missing Salty for a long time, but as I said to Jeff tonight, “One day at a time.” He’s having seemingly one complication after another. Too many details to go into here, but it now looks as if it will be Thursday at the earliest…I’ll keep you posted. Thanks for your prayers and for being here! Special thanks to you for this wonderful blog. It is a beacon shining on all the good and beautiful things that surround us. You have a special gift and have found a meaningful way to share it with the rest of us. Prayers continuing for Jeff, Drew, Matt and you. Thanks so much, it makes me happy to think that the blog has helped others, since it’s been a good way to keep me focused in a positive direction. We really appreciate your continued prayers. I know they are being answered and we need them to help keep our stamina up. Thanks for being here! I uplift you and your family during this difficult time. May the presence of God be so close to each one of you. May you be a strong family deeply rooted in God’s word. May God be your source of strength and comfort. Mark and I will be in Cancun with the beautiful waters beginning this Saturday! Yes a time of refreshing and just being thankful for all God is. Congratulations on your strength, courage, and obedience to move forward in God even though life’s difficulties surround you. Part of who you are and who God is to you is in your daily blogs for many to enjoy and get to know Him. Continue to hide yourself in the glory of God! Love ya’ll much!! Thanks Renee, your example has been a great help to me as you understand so much of what it’s like on this journey. Thank you for your unfailing resolve and your positive approach to life. It is a continual help to me. I hope you and Mark have a lovely vacation – you certainly have earned it! I appreciate your generous words and your being here with us. I have been so heartened by your blog. Your courage and positive attitude has lifted me time and again. I look forward to reading your blog and want to thank you so very much for your sharing. Thank you so much for letting me know. I feel so happy to think people have enjoyed the blog. It has been a real lifesaver to me because it sort of pushes me to take my mind to pleasant places in the midst of chaos, worry or discouraging news. I really appreciate your visits here, and your comments! Bindu, thanks so much, it has been a joy to know you through this blog and I appreciate your encouragement so much. I am so happy if what I have written can help you. It has been a great joy to me to “visit” with people all over the world with whom I have so much in common. Thanks for being here! Your words have been a daily gift to me! I read them with my morning coffee. You are a witness to many…. Thank you Lynn, it means a lot to know you are reading. Although we have never met, through Kathy I feel as if I have known you for years. I really appreciate your visits here, and your comments. Your blog make me feel a little closer to you all. Keep it up. You and the family are in my thoughts and prayers. You may hear from Steve, he asked for your e-mail. I also sent yesterdays blog to him. They are always asking about Jeff. I hope that you will have a great week. Love to all. Thanks so much Carolyn, it has been a joy to hear from you through this blog. I still feel close to you after all these years. I found a photo recently of you with the boys; when everything calms down and I have time, I will scan it and send it to you. Thanks so much for being with us on this journey! Big cyber hugs! When we first learned we were moving to a small island in the S. Atlantic I wondered how I could survive. Once we got settled in I wondered how I would ever leave. We have made friends and learned much and enjoyed all the places we have ever lived but nothing so much as the island. I love the sea and being surrounded by it was amazing every day. I used to have be dragged away too. I miss it. I have cried a bunch of tears today and I don’t feel as though they have brought me any comfort but a dip in the ocean or to lie on the beach and listen would do me wonders. Love you. Congratulations on Number 200. I love this blog. Thank you Amy, my faithful and steadfast friend! I hope that sometime in the not-too-distant future, you and I can be lying on one of the many beaches that are so close by, saying “Hey, we’re finally HERE!” 🙂 Love you. Let’s bring some giant Igloo coolers of iced tea! Yes, it would be hard to think of Kailua without missing it! Hope you are able to return for a visit sometimes soon. Hawaii has some of the most gorgeous beaches anywhere, and Kailua is one of the prettiest spots. Tears and the sea, both cathartic to be sure. I’ve never been one to lay on a beach, I’ve tried it for the hubbies sake. He can read for hours in those palapa’s (cabana beds). But I’d sure join you on that walk. We were only in Maui for 10 days but spent almost every waking moment, in, on or by the water. It’s life affirming somehow. To just lay a top the salt water, eye’s closed, warmth of the sun on your sun screened face, floating calmly…..it just all melts away. Yes, on our last day on Oahu (before moving back to the mainland) I was out on an air mattress doing just that, at Waikiki Beach…I fell asleep and woke up when a BOAT went past me – I was WAy, WAY out and I don’t swim well! YIKES! I held on to the mattress in front and kicked like crazy in back, praying there were no sharks around. I got back to the beach safely, but I had one of the worst sunburns of my life, which made the cross country drive miserable. Next time I won’t try that without someone on shore watching out for me. But floating on the water in the sunshine is definitely one of the most relaxing things in the world. Oh geez Julia, I’m glad it all turned out safely. Yes, please please use the ‘buddy-system’ on any swim outings. I swim like a fish but would be terrified to find myself far from shore. It was pretty terrifying, but all’s well that ends well, I suppose. I haven’t ever done THAT again, that’s for sure! What a perfect description of my passion about the beach! It is the most relaxing, pleasurable place for me. I am so glad we have this in common, along w/ a myriad of other choice things created for us by our Heavenly Father! THANK YOU so much for sharing all these wonderments in photo & word! Congratulations on 200! 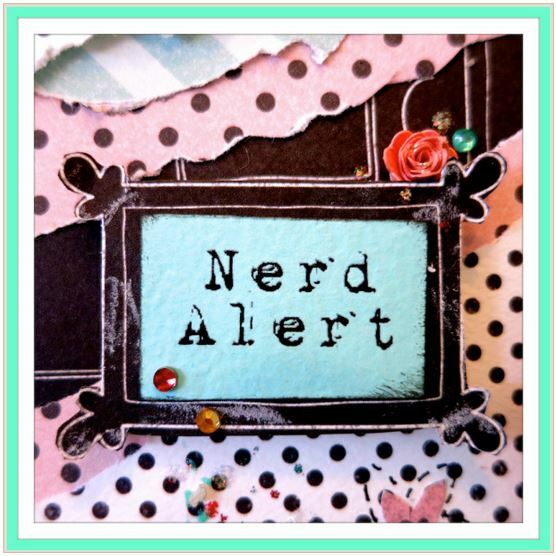 This blog has brought me great joy, comfort & insight. Thanks so much Mary Ann, I am so happy you enjoy the blog. Please keep those prayers coming for us. LOVE from all of us! Love the idea of the healing salt water. Thanks for sharing. Thank you so much! I appreciate your being here and reading the blog; it makes me very happy to think that anything I’ve done here will help someone else. I also appreciate your taking the time to let me know, and most of all we thank you for your prayers.